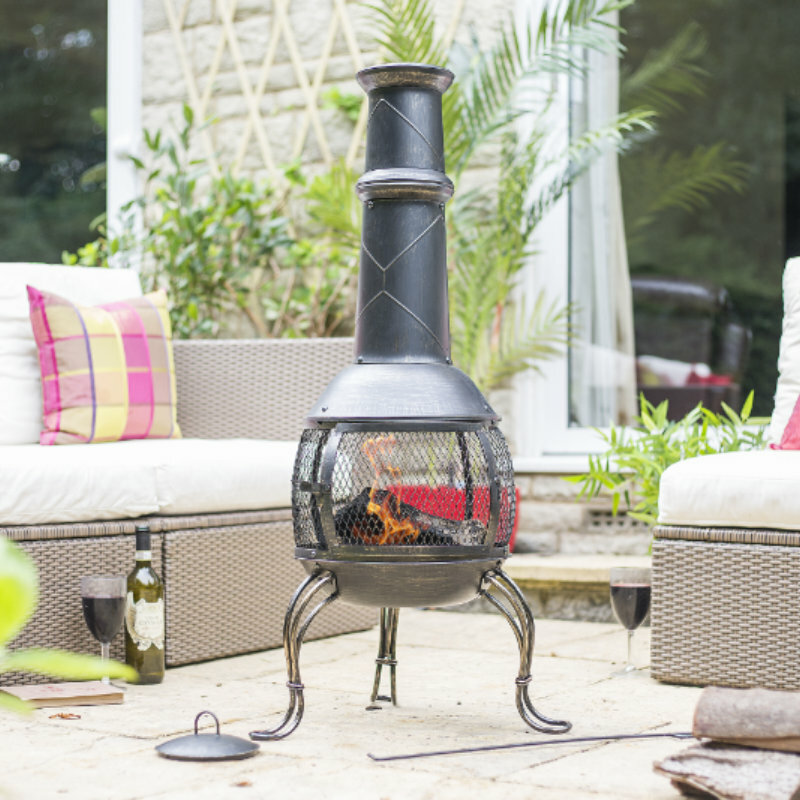 Sit back and enjoy the warmth of a real wood fire. 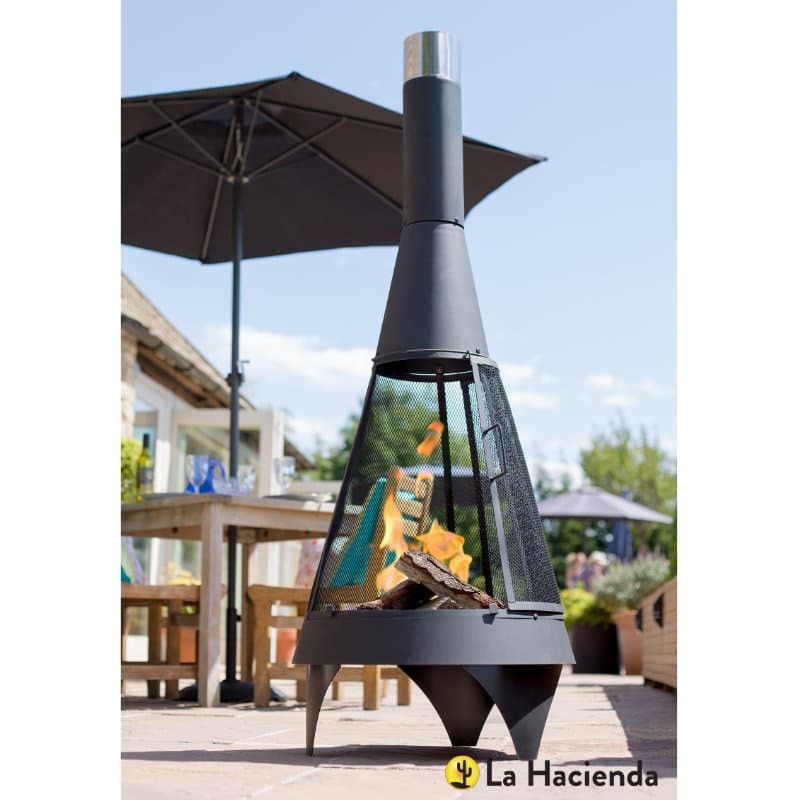 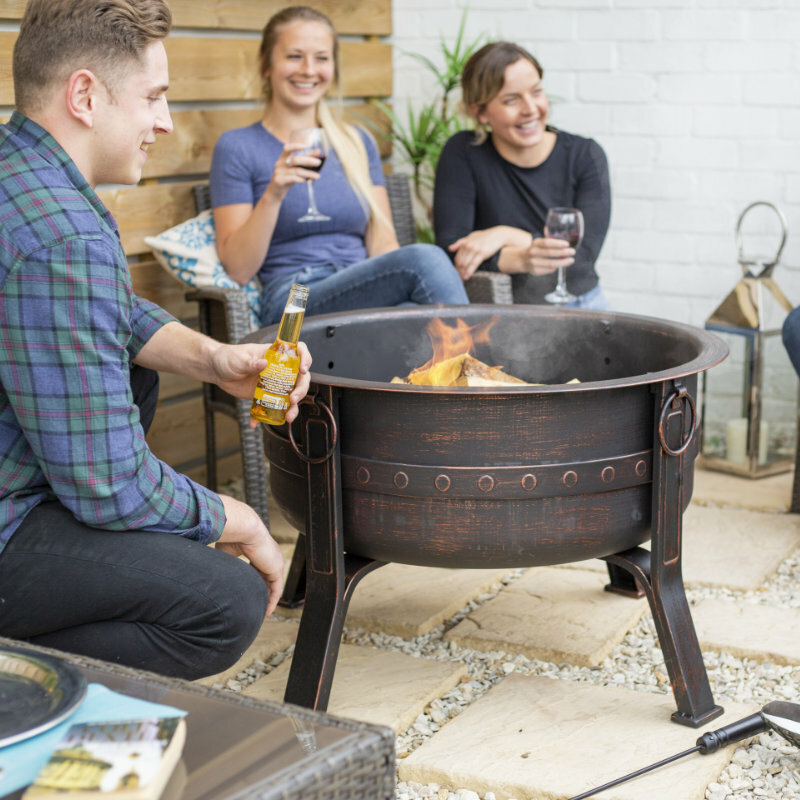 The substantial Brava firepit can hold a big fire, keeping you warm, day or night. 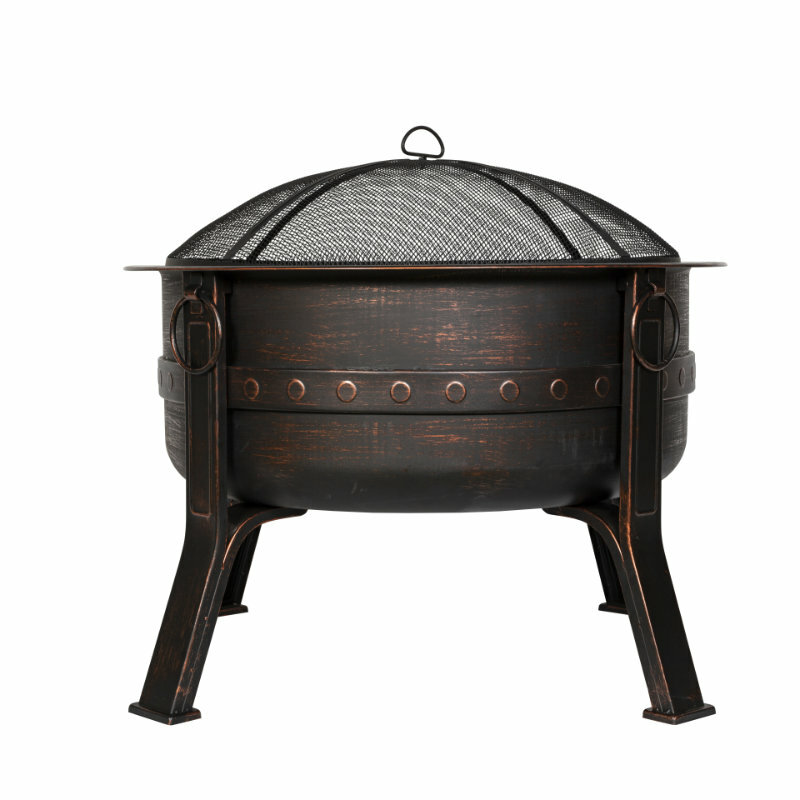 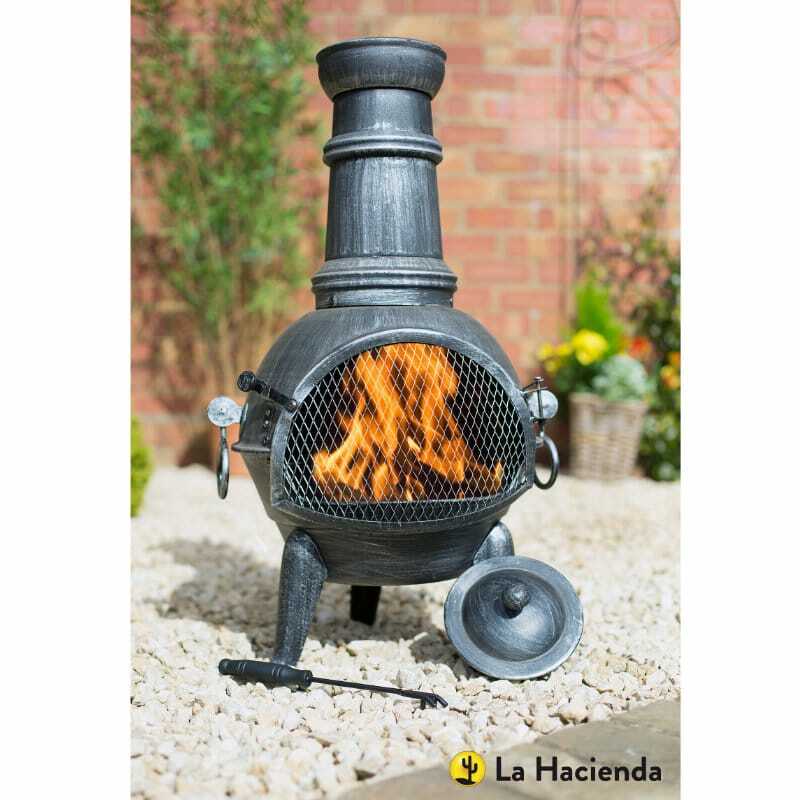 Magnificent in size and featuring a bold banded design, this fire pit will be the eye catcher of your display. 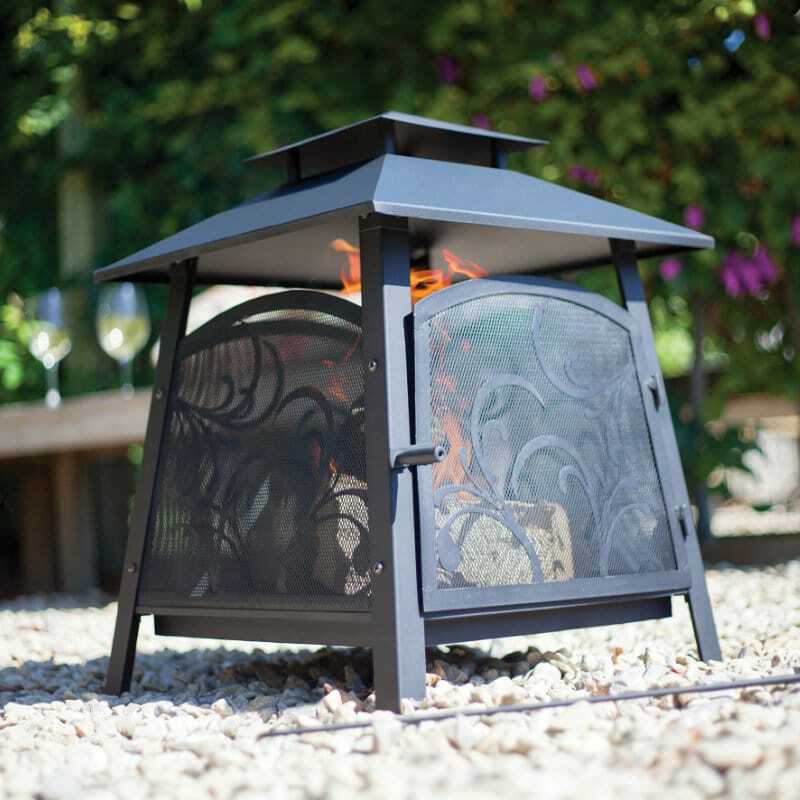 Comes complete with a mesh safety cover and safety tool.